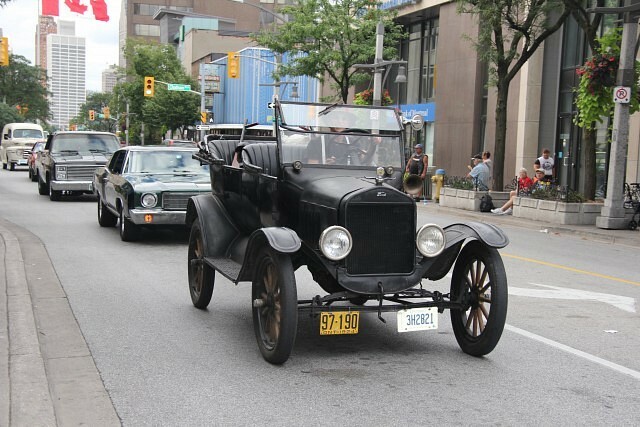 This article is 611 days old. 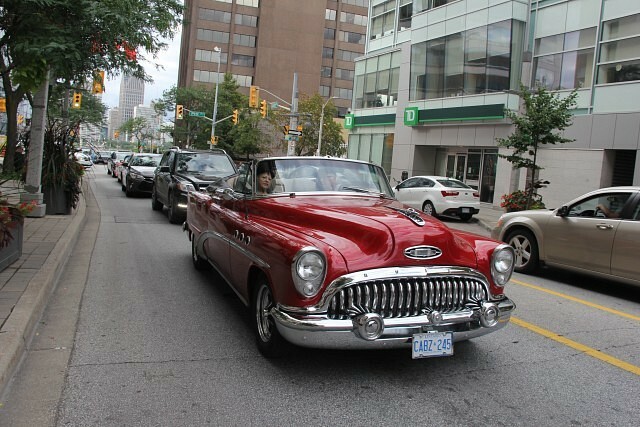 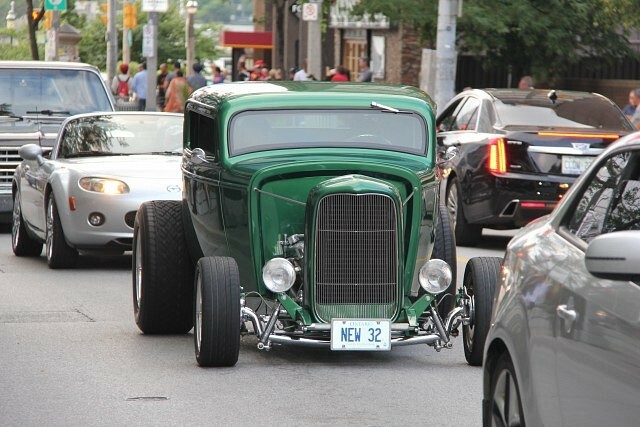 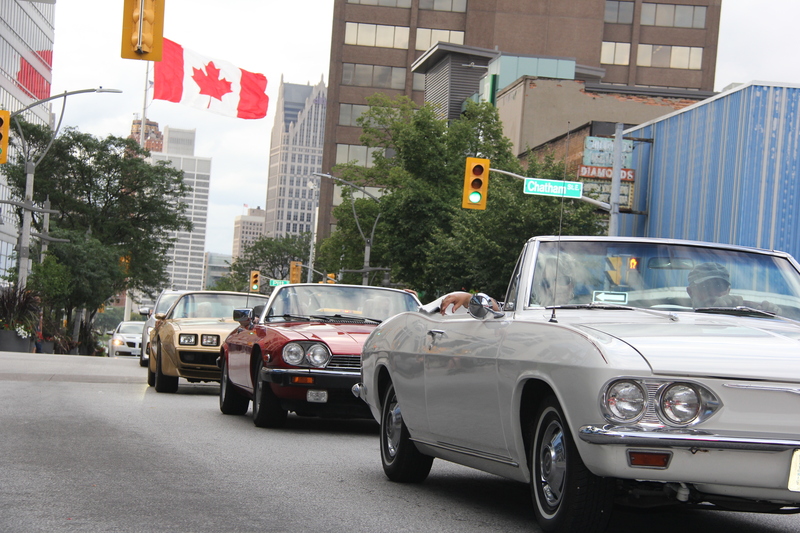 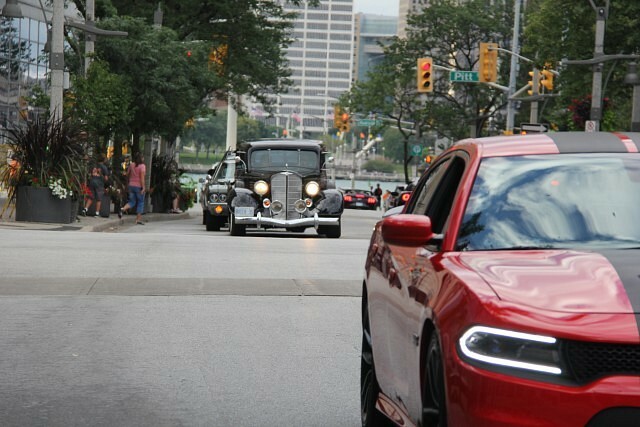 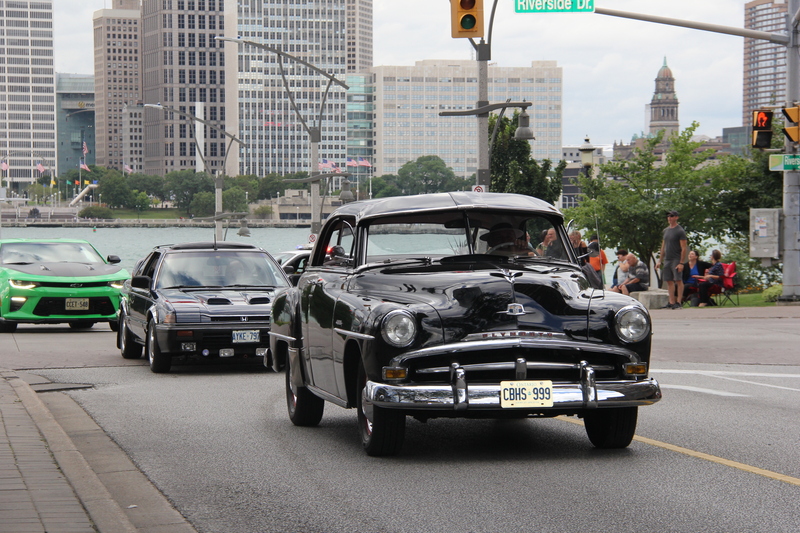 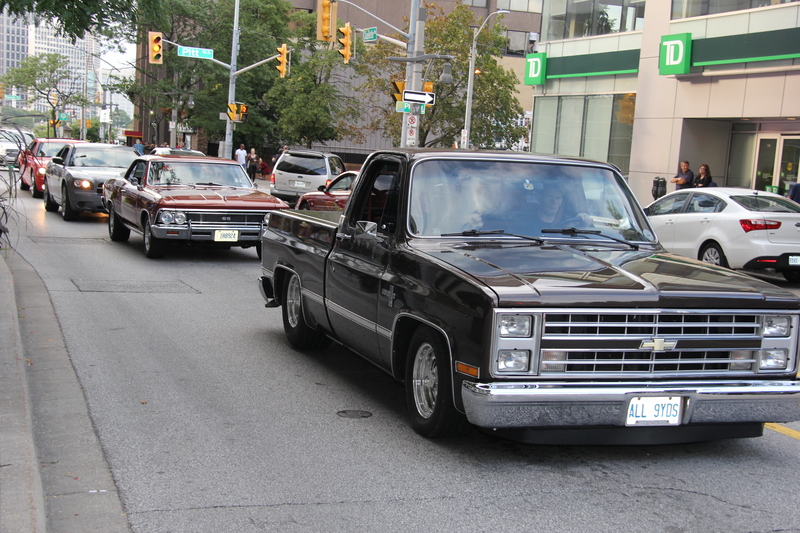 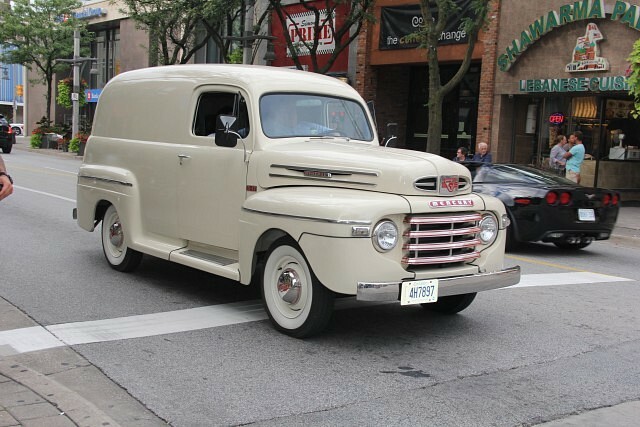 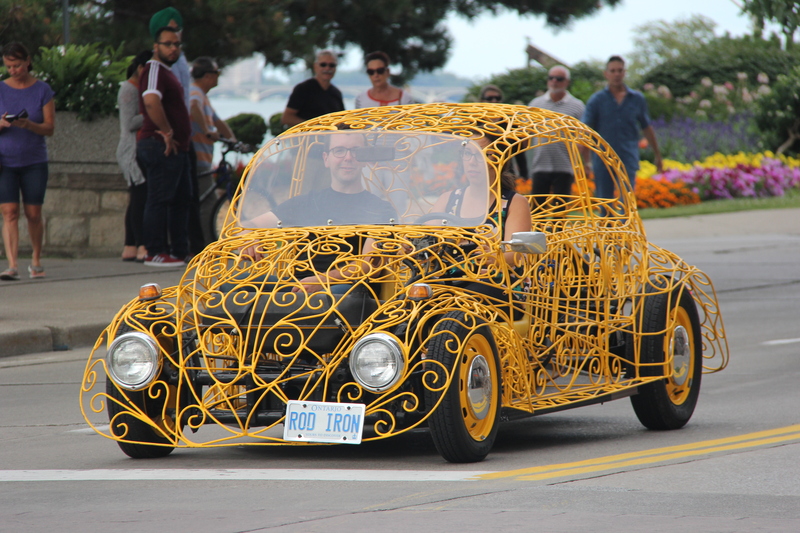 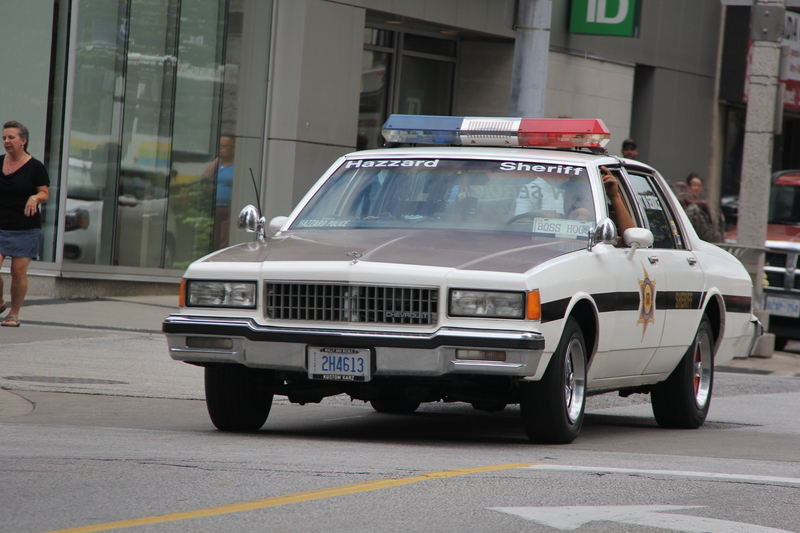 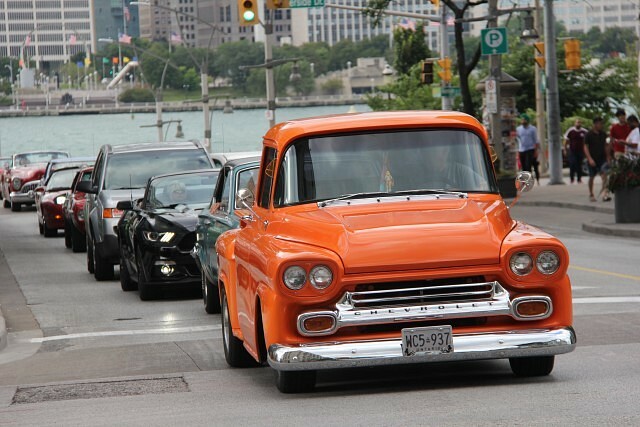 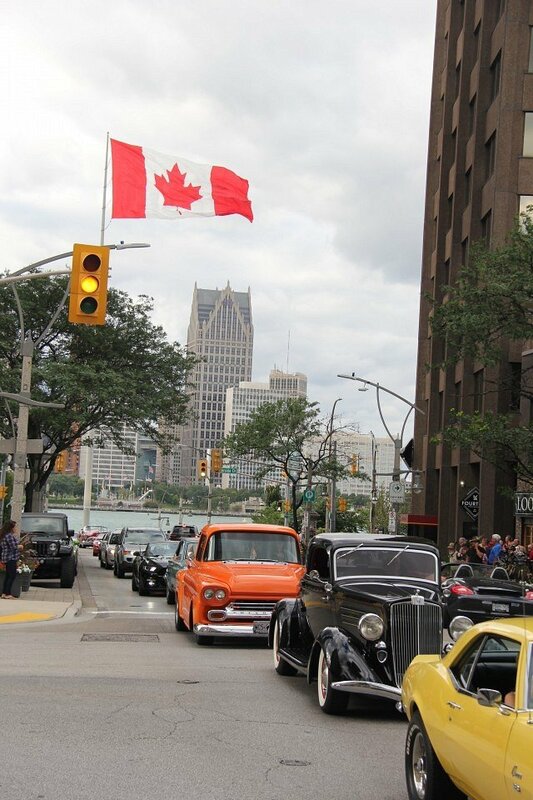 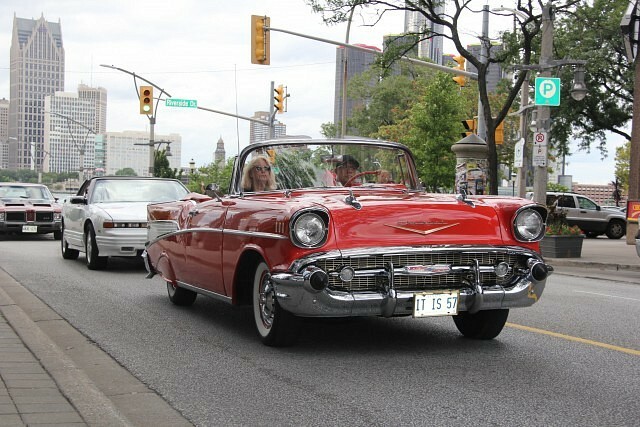 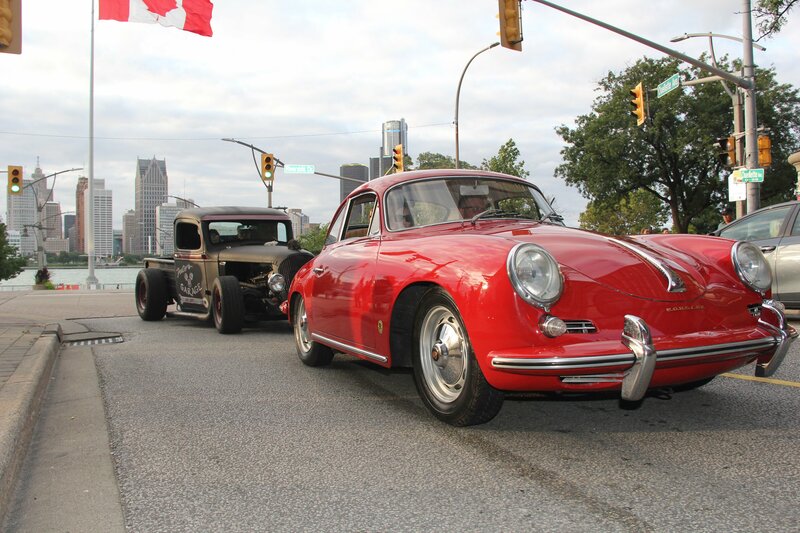 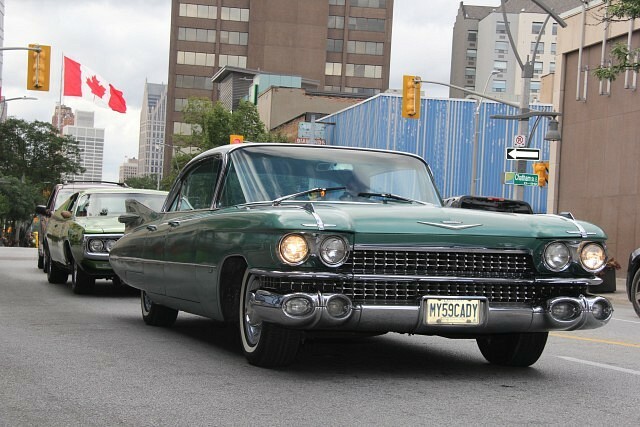 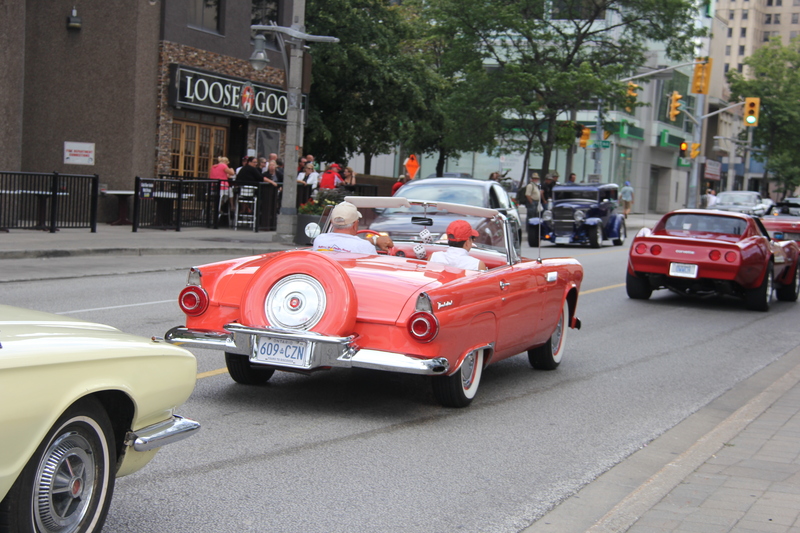 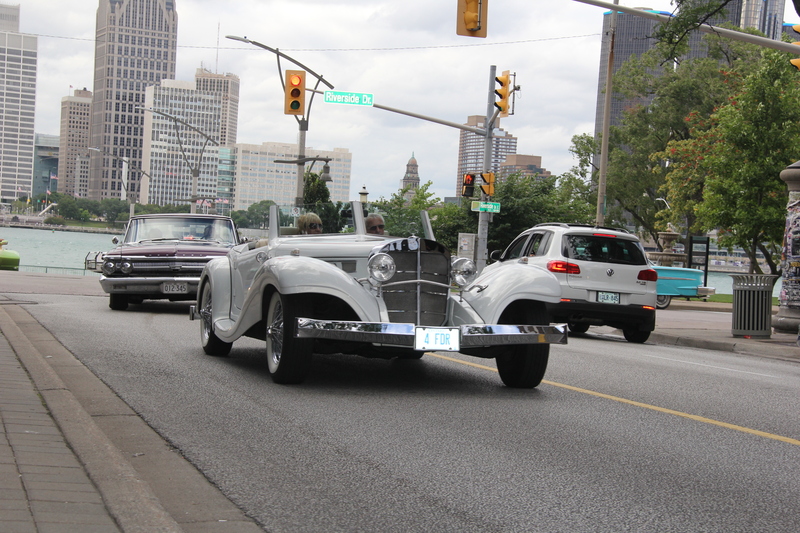 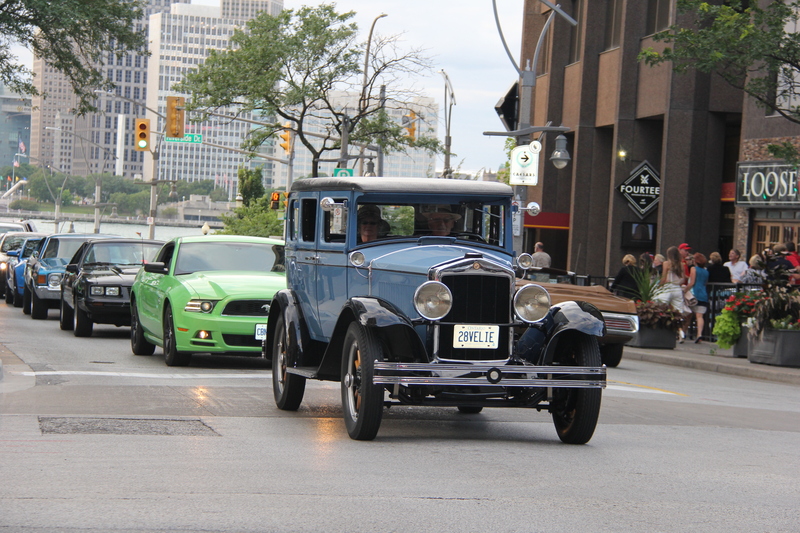 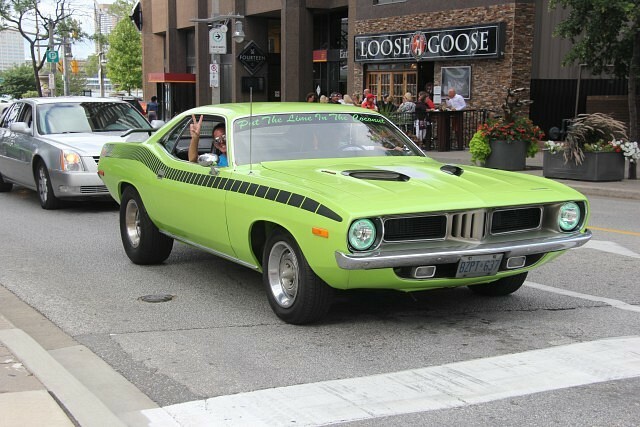 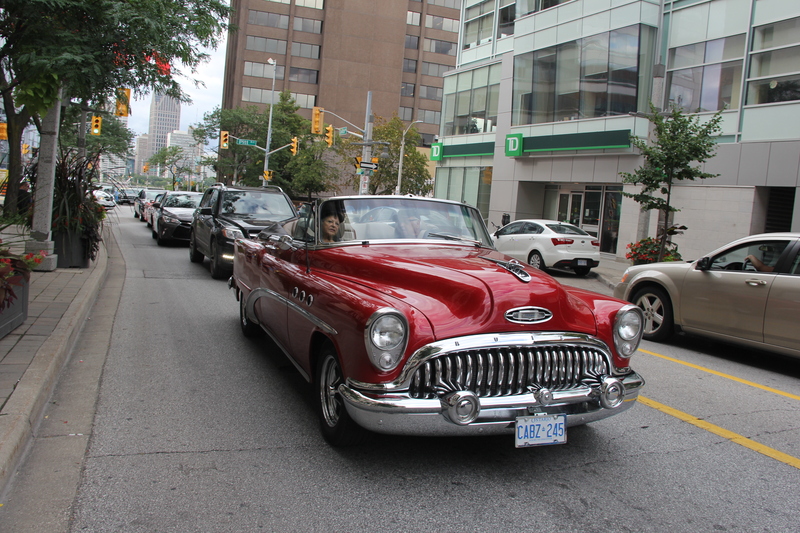 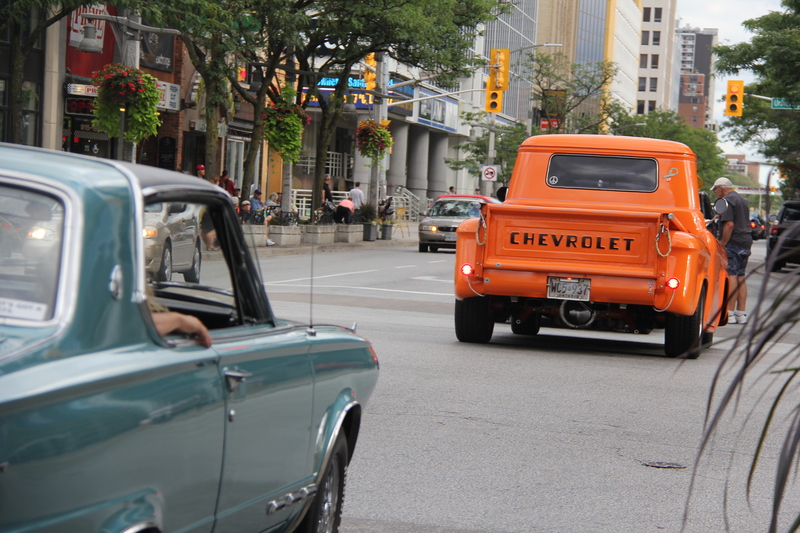 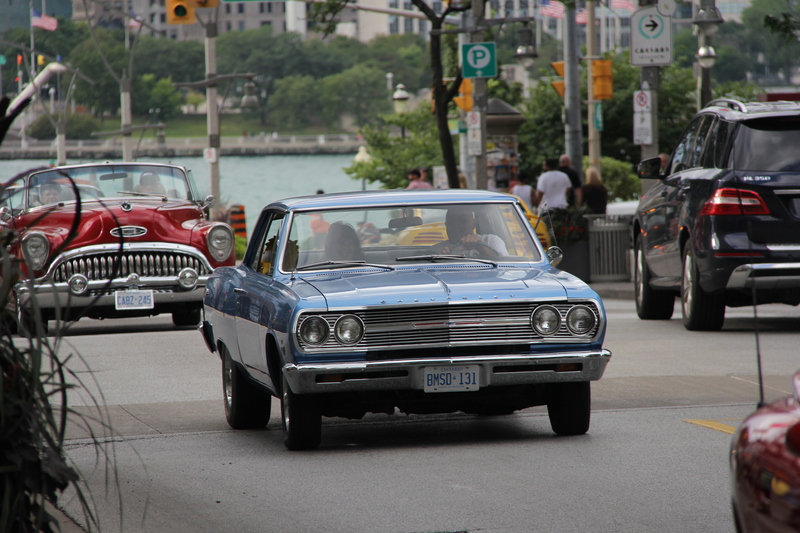 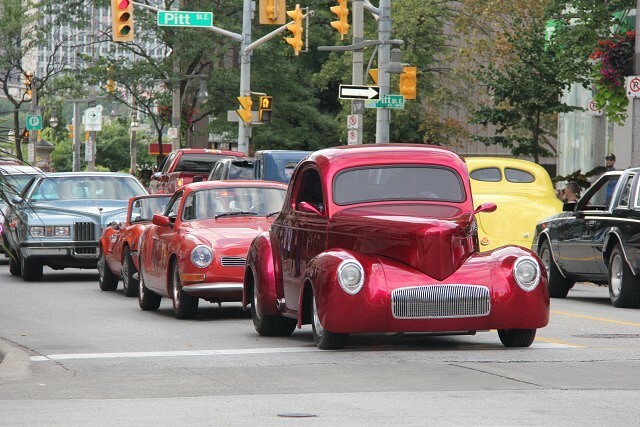 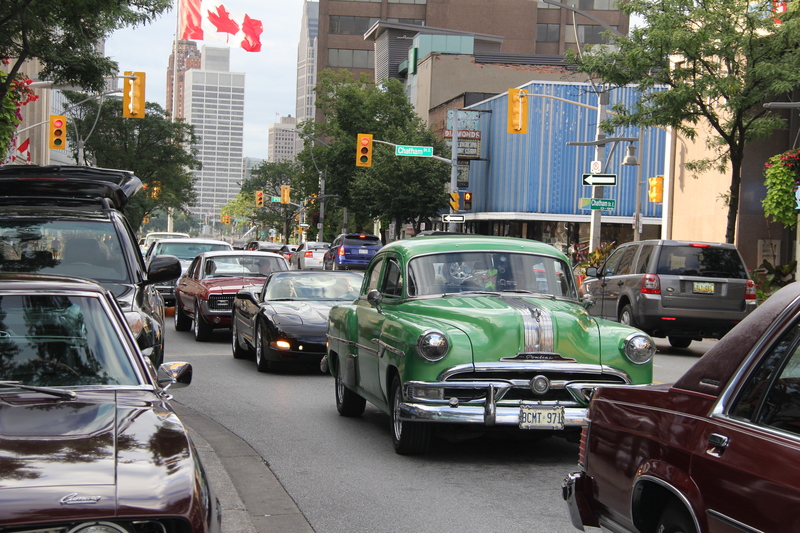 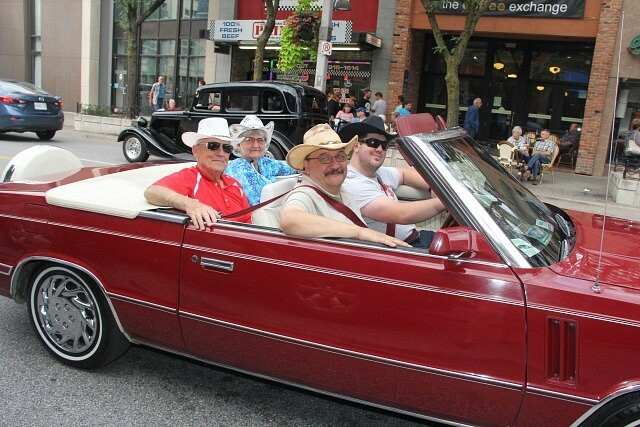 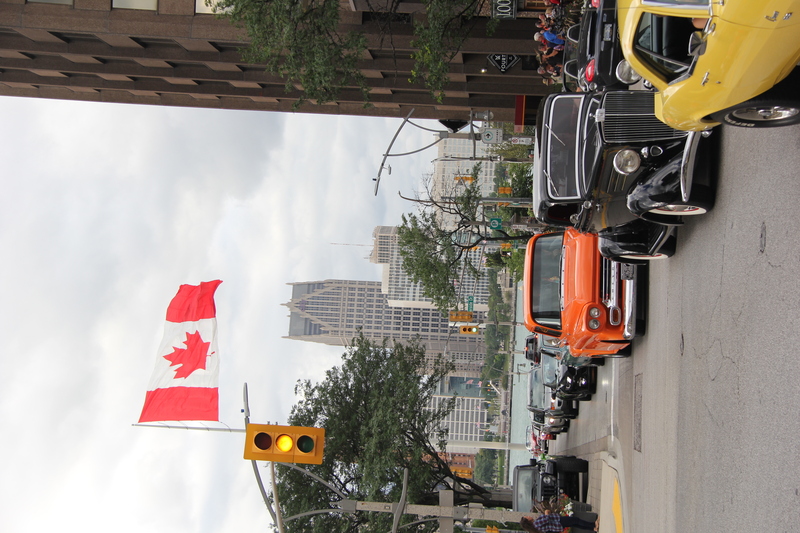 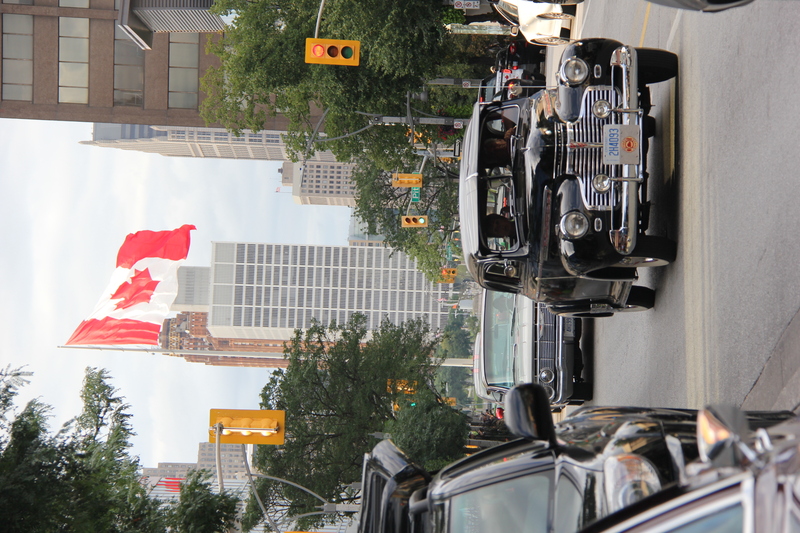 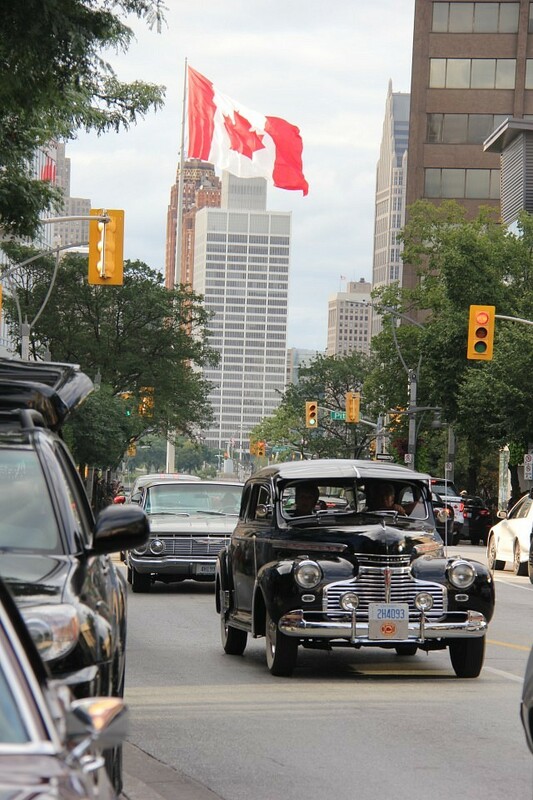 The Ouellette Car Cruise took off Friday evening, with hundreds of vintage, classic and custom vehicles participating in the ride. The free event allowed all vehicle lovers, participating or not, to enjoy the view of all the unique vehicles proceeding around Windsor. The ride continues until 11pm.